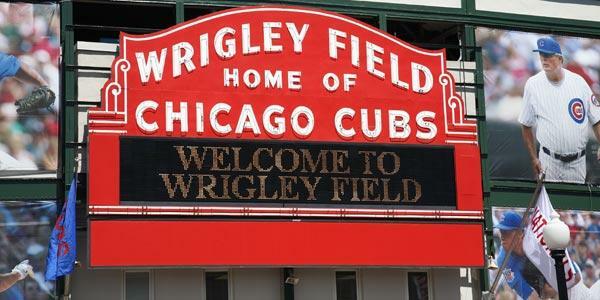 CHICAGO - A man might have saved himself from serious injury when a large metal pin fell from Wrigley Field's centerfield scoreboard because he had a plastic bucket on his head during a Chicago Cubs game. A judge has dismissed the Chicago Cubs from a lawsuit filed by a fan blinded in one eye by a foul ball at Wrigley Field. John Loos of Schaumburg, Illinois says in the lawsuit filed in October he was sitting along the first-base line near the outfield during an August 29 game when he was struck in the face. A 20-year-old Chicago Cubs fan is suing team owners to force them to provide better wheelchair access at Wrigley Field. The Chicago Tribune reports the lawsuit was filed last month in federal court on behalf of David F. Cerda. His lawyer is his father, David A. Cerda. A man is suing the Chicago Cubs and Major League Baseball after he was struck in the face by a foul ball at Wrigley Field and left blind in one eye. 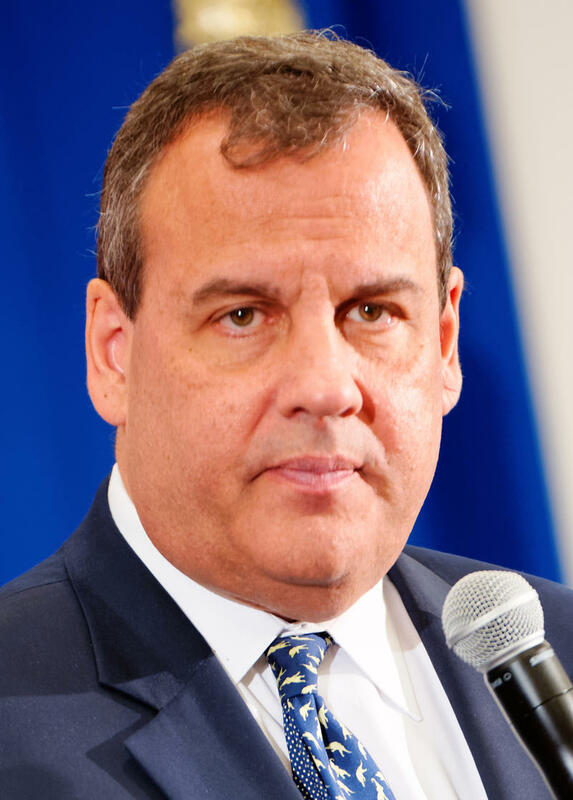 MILWAUKEE (AP) - Another ballpark brouhaha for Chris Christie. Chicago Cubs manager Joe Maddon returned to his Pennsylvania hometown to help officials open and dedicate a new $250,000 playground. 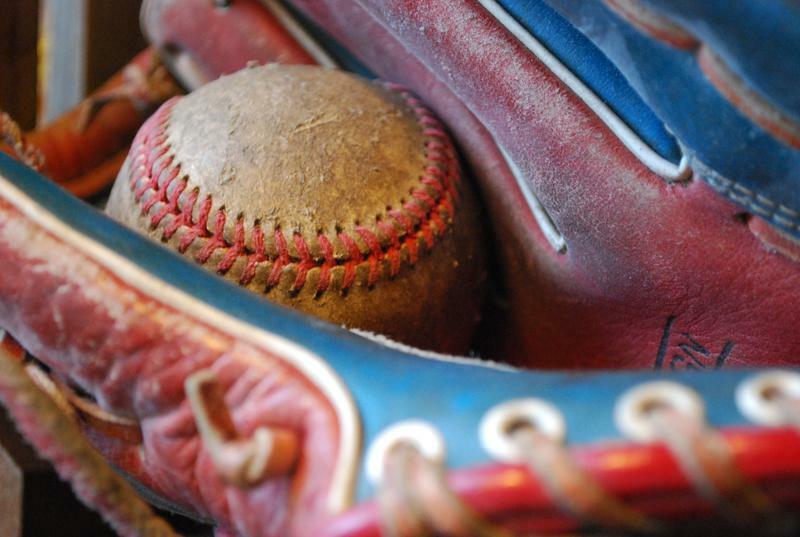 A new exhibit at the Abraham Lincoln Presidential Library and Museum will explore the state's connections to baseball, from Little League to the Chicago Cubs and the Chicago White Sox. 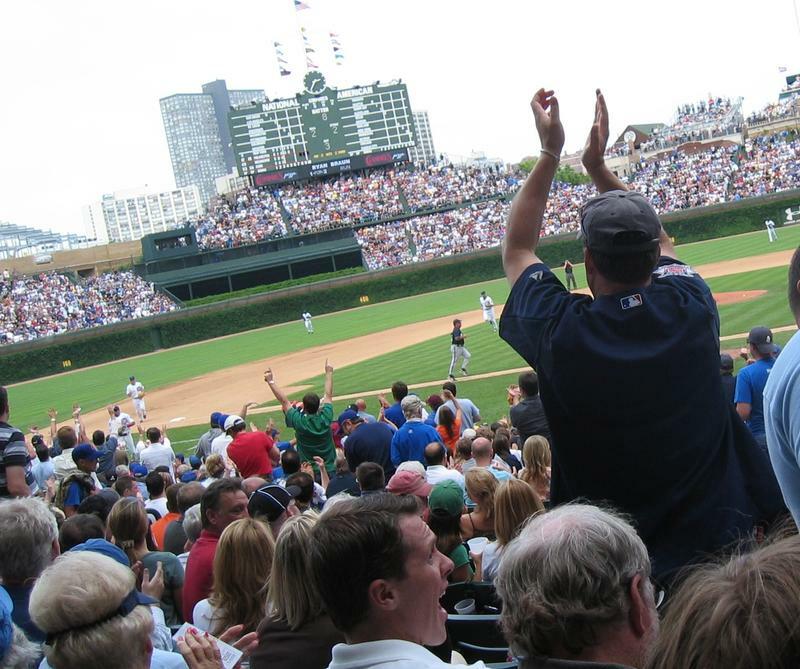 The Better Business Bureau has a warning for sports fans who suspect the prices for tickets to the Chicago Cubs home opener at Wrigley Field or to see the Chicago Blackhawks in the playoffs are too good to be true: They might be right. Fans of the St. Louis Cardinals and Chicago Cubs don't always see eye to eye. But they can agree the rivalry is one of the best in sports. Illinois Public Radio’s Sean Crawford tells us it will be on display in Springfield. 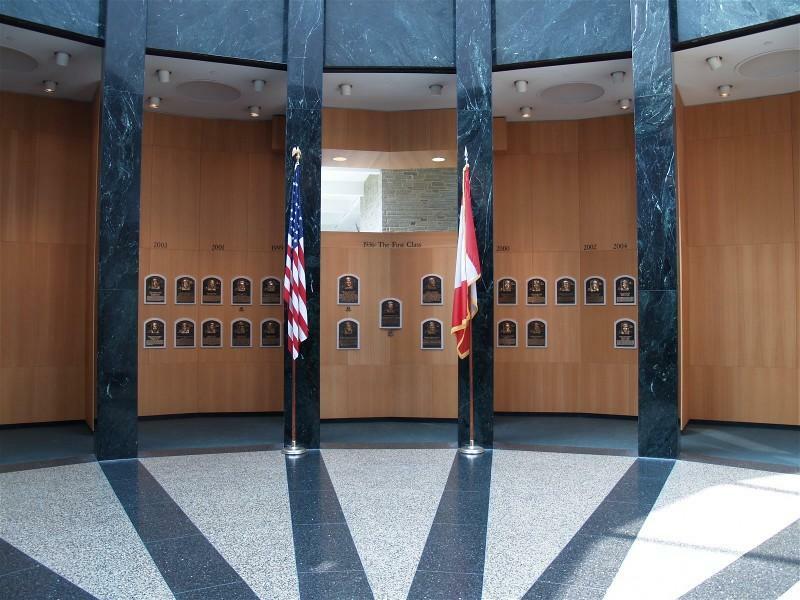 The Cubs versus Cardinals Rivalry exhibit will start March 24 at the Abraham Lincoln Presidential Library and Museum in Springfield. It will run throughout the year. President Barack Obama is celebrating the World Series champion Chicago Cubs before he leaves office. Cubs players filed into the White House East Room on Martin Luther King Day for Obama's final ceremony for a championship sports team. Even sweeter for Obama is that the Cubs hail from his hometown. 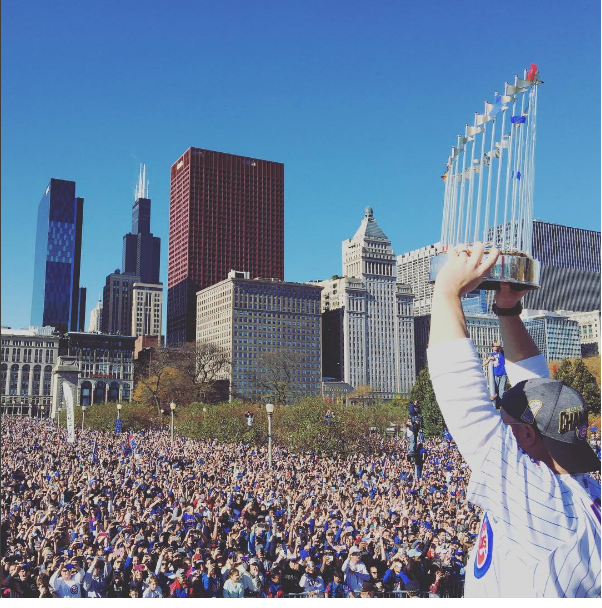 CHICAGO (AP) - The Chicago Cubs' World Series trophy is hitting the road on a tour that includes a stop in Peoria. In a news release, the team announced the tour will begin at the Cubs Team Store on Michigan Avenue on Dec. 9 and at City Hall on Dec. 15. After that, the trophy will make stops throughout Illinois. Among the cities the trophy will visit before Opening Day are Peoria, Bloomington, Champaign, Freeport, the Quad Cities, Rockford and Springfield. The trophy will visit South Bend, Indiana, as well as Des Moines and other Iowa communities. 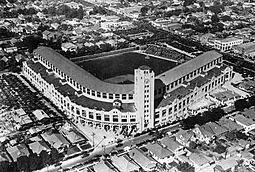 It will also be taken to Mesa, Arizona in time for spring training. The Chicago Cubs' momentous World Series championship has put a 1984 song on the Billboard charts. 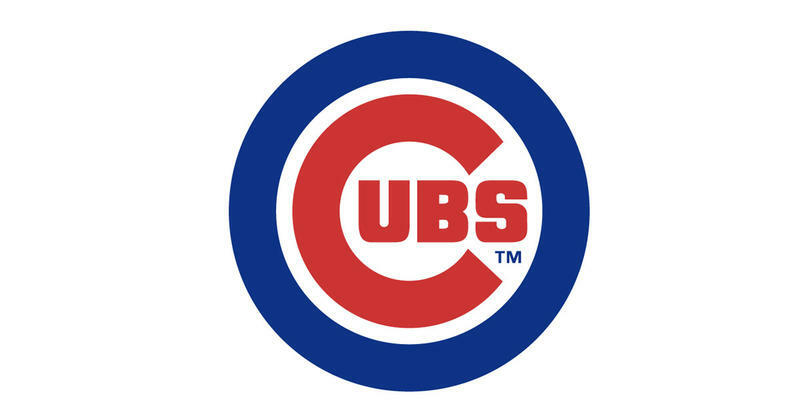 The team's victory song, "Go Cubs Go," has debuted on the Billboard Pop Digital Song Sales chart at No. 21 and on the Billboard Digital Song Sales chart at No. 49. Hundreds of poor people will be treated to dinner thanks to a World Series wager between Catholic bishops in Cleveland and Chicago. Chicago Archbishop Blase Cupich and Cleveland Bishop Richard Lennon bet on the series between the Cleveland Indians and Chicago Cubs. President Barack Obama has invited the World Series champion Chicago Cubs to visit him at the White House. The team will have to make travel arrangements quickly, though, because Obama leaves office in mid-January. 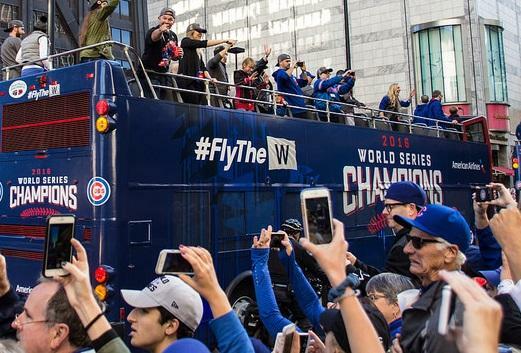 Chicago plans to honor its World Series champion Cubs with a parade and rally tomorrow. 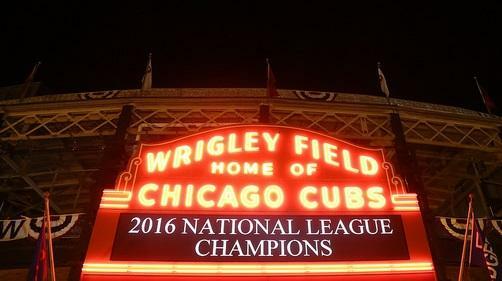 The celebration will start about 10 a.m. when the team leaves Wrigley Field and heads for downtown Chicago. The official parade is scheduled to start at 11 a.m., traveling along Michigan Avenue and then along Columbus Drive near Lake Michigan before heading to Grant Park. Fans are encouraged to line that route. CLEVELAND (AP) - Tens of thousands of fans flocked to downtown Cleveland for a celebration. 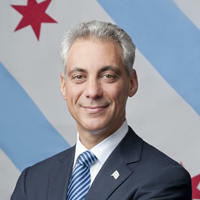 CHICAGO (AP) - Illinois' attorney general is warning baseball fans to watch out for World Series ticket scams. The Chicago Cubs and Cleveland Indians will meet at Chicago's Wrigley Field starting Friday, and demand is high to see the Cubs play in a World Series for the first time since 1945. 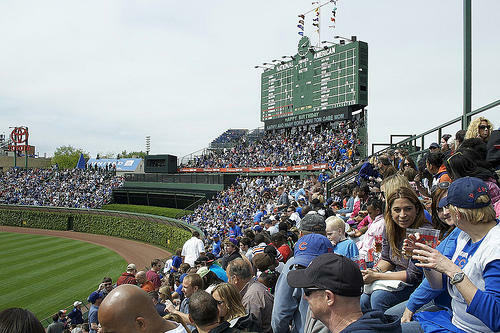 This week, box seat tickets at Wrigley were selling for $5,000 to $10,000 on ticket-selling websites like StubHub. Attorney General Lisa Madigan on Tuesday urged fans to properly investigate ticket sellers. 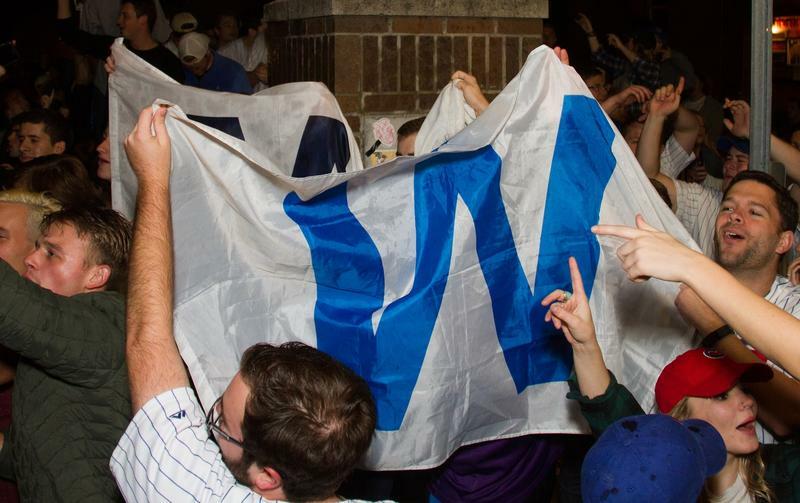 She says "Cubs fans have been waiting a lifetime to see their team play in the World Series, but don't let the quest to 'Fly the W' let you fall victim to an expensive scam." 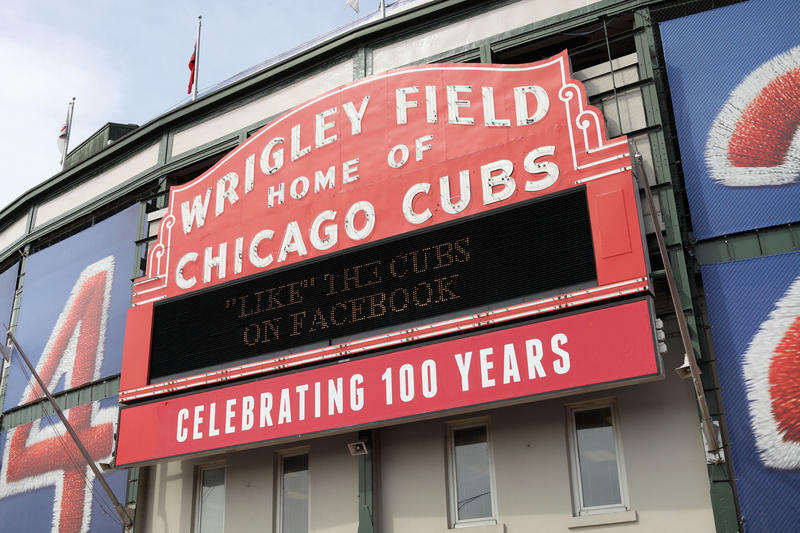 Politicians will not be on the field as the Chicago Cubs compete in the World Series for the first time since 1945. But some have found another way to participate in the game. 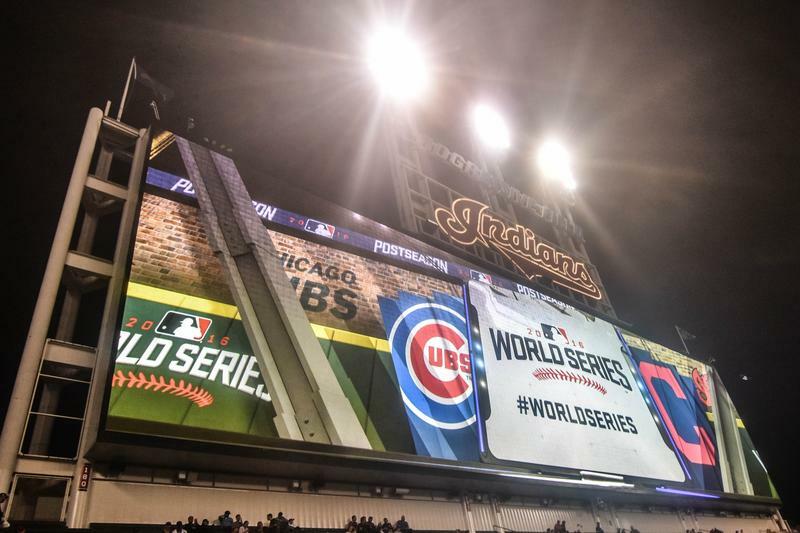 The Chicago Cubs, versus the Cleveland Indians is pitting Illinois Gov. Bruce Rauner against Ohio Gov. John Kasich . The owners of the Chicago Cubs are trying to prevent small time vendors outside the park from selling counterfeit goods during the team’s playoff run. The Cubs and Major League Baseball filed a federal lawsuit yesterday against three dozen people for allegedly selling counterfeit Cubs gear around Wrigley Field. One Chicago Cubs player says a new ban on chewing tobacco in the ballpark might prompt him to kick the habit. 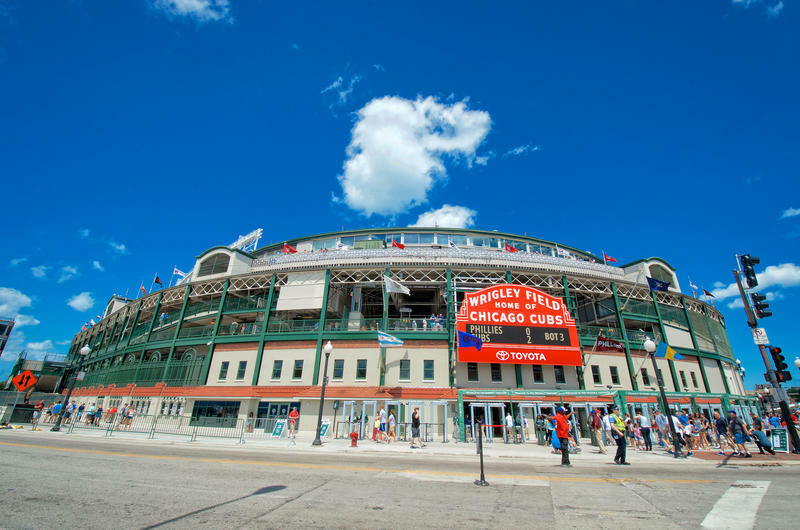 A Chicago ordinance banning smokeless tobacco at Wrigley Field and U.S. Cellular went into effect last week. MONTERO: They’re looking out for us, which I really appreciate, but uh..
Cubs catcher Miguel Montero has mixed feelings on the rule. MONTERO: I don’t know how they’re going to do it, they’re going to set a fine or something like that, so I guess I gotta write a check soon. SPRING GROVE, Ill. (AP) - A couple of guys are letting their land do the talking about how much they love the Chicago Cubs. In Spring Grove, 82-year-old Jack Schmitt has carved a giant message of "Go Cubs Go" into the middle of his soybean field with a tractor and disc. An appeals court in Chicago says a one-man publisher can sell his baseball magazine on a sidewalk just outside Wrigley Field after all. 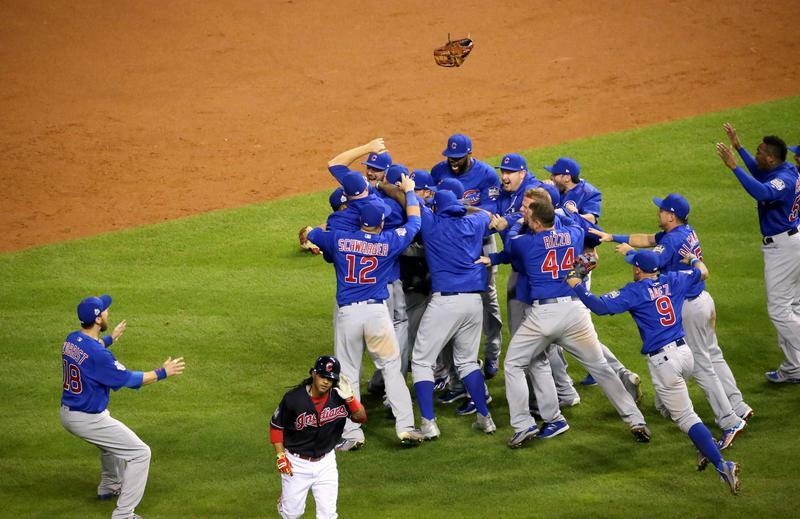 The Chicago Cubs have reached the National League Champion Series for the first time in a dozen years. 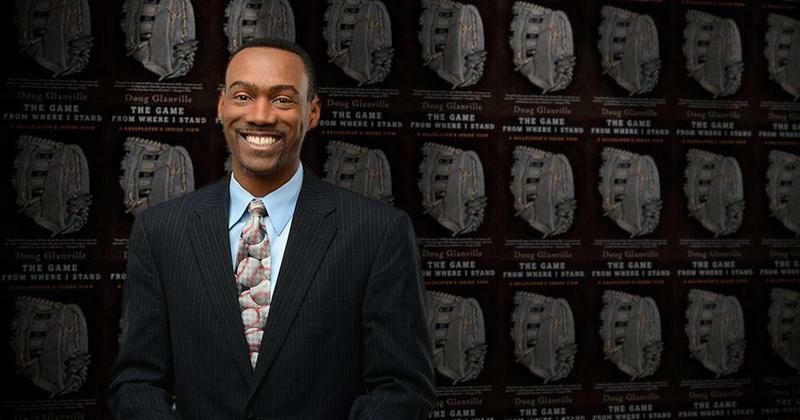 That 2003 team… which fell short in reaching the World Series included utility outfielder Doug Glanville, who also started his career with the Cubs.